The 42-year-old, Ravi Kumar alias Ravi Peter was stabbed by two people, who were reportedly drunk. Kumar who was formerly associated with a political outfit was allegedly stabbed by two people with knives on late Tuesday night. Hyderabad: A man was allegedly stabbed to death by two persons, who were reportedly drunk after he objected to their behaviour. The incident came to light after a video was uploaded by local web channels which showed a man wearing a red shirt pulling aside the victim and attacking him with a sharp object in the Charminar area. The 42-year-old, Ravi Kumar alias Ravi Peter was stabbed by two people, who were reportedly drunk. 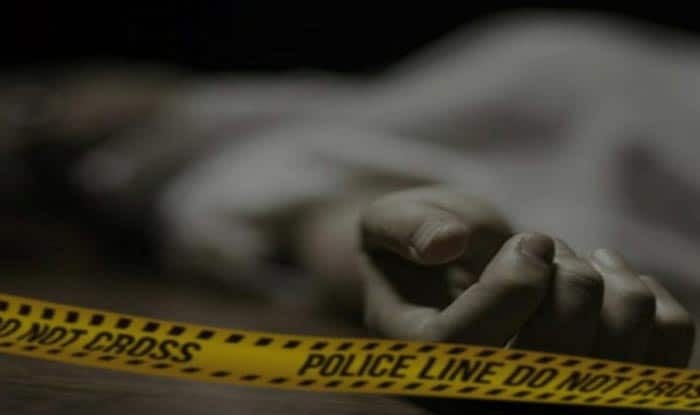 Kumar who was formerly associated with a political outfit was allegedly stabbed by two people with knives on late Tuesday night, said Police Inspector K Balakrishna Reddy. The two of the accused later fled the area. Citing preliminary investigation, the inspector said the two missing attackers were reportedly in a drunken state and had attacked Ravi as he objected to their behaviour. A case of murder had been registered and a hunt launched to arrest the duo, police added.